Aerating your lawn gives it the best chance to build solid roots and survive less than ideal conditions. You’ve probably heard something about aerating your lawn, but it’s always been one of those things you put off because it sounds complicated. Can you really do it yourself or should you hire someone to aerate your lawn? And when is the best time to aerate your lawn, anyway? 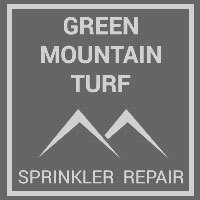 Well the good news is you’ve come to the right place and we can answer all the questions you may have about aerating your lawn. Do You Really Need to Aerate Your Lawn? To answer the question, do you really need to aerate your lawn, we need to go over a little information first. Before you can decide to do something or not, you need to be familiar with what it is, right? 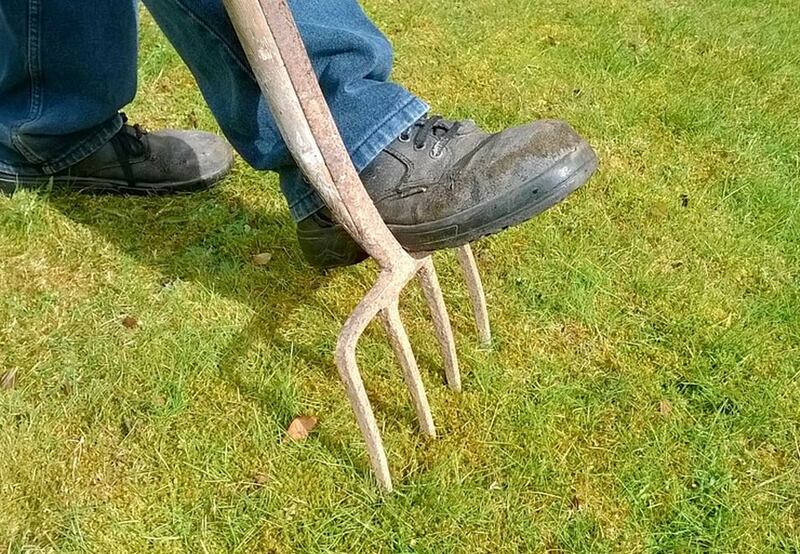 Lawn aeration is just a fancy term for perforating your soil (and grass) to allow water, air, and nutrients to reach the grass roots. The whole goal of aeration is to allow the roots of the grass to grow deeper and create a brighter, stronger lawn. Aeration helps release some of the soil compaction that prevents water, air, and nutrients from circulating through the soil and getting to the roots. It gets a lot of use. If you have pets and/or children who use the yard as a playground, it could benefit from aerating. Your home was newly constructed. The construction traffic and machinery can greatly compact the soil. In many cases, new construction even strip or bury the topsoil and establish grass on a subsoil. Sod and soil layering was used to establish the lawn. Soil layering is done when a finer soil from the sod is laid on top of a coarser soil. The grass dries out easily or feels spongy. These are both signs of too much thatch. You can find out if that’s the problem by using a shovel and removing a patch of lawn about four inches deep. If the thatch is over a half of an inch, aeration is needed. What is the Best Time of Year to Aerate Your Lawn? Now that you know more about lawn aeration, you may be wondering when is the best time to aerate your lawn? That’s a great question, and it’s important that you aerate it at the proper time to get the results you want. For the most part, the type of grass you have will determine the best aeration window, but both windows have some summertime overlap. So yes, you can aerate the lawn in the summer – just keep reading. Warm weather grasses include Zoysia, Carpetgrass, Bermuda, Buffalo, Centipede Grass, Bahiagrass, and St. Augustine. You should aerate warm weather grass when the weather gets warm – through the late spring and early summer. Avoid heat waves and droughts, but these grasses are pretty forgiving. Cool weather grasses include Bentgrass, Kentucky Bluegrass, Rye Grass, and Tall and Fine Fescues. You should aerate cool weather grasses when the weather starts to cool, which is usually during late summer and early fall. Now the big question, if you’re in our area, you need to know when to aerate your lawn in Colorado. The important thing to know is that you don’t want to aerate your lawn based on your region. You want to know what type of grass you have and aerate it based on that. For example, Colorado has Kentucky Bluegrass and Fescues, but warmer areas could have a warm weather grass. Aerating your lawn may sound minor, but it can have a profound effect on your lawn’s health and appearance. Follow our tips and you’ll be well on the way.